You may have heard the term “probate.” You may have also heard that probate should be avoided or that your estate plan may help you avoid probate altogether. But what is probate and why does it get such a bad rap? Simply put, probate is the court process of transferring your assets to your beneficiaries after you pass away. While your signature can transfer title to your property while you are alive, someone else has to have the authority to sign after you are gone. This is what happens in the probate process. The court will appoint the person you nominate in your estate planning documents with the authority to sign the transfer documents with the law’s seal of approval based on your desires set forth in your last will and testament. The reason probate has a bad reputation is that it involves a lot of complex laws, can take a while, and be costly. It’s also public record. And it goes without saying that any court involvement can be intimidating for the strongest of people. In this video from her Estate Planning Series, Bobbi Hines explains how probate works and the ways a comprehensive estate plan can help you avoid many of the negatives that come along with it. 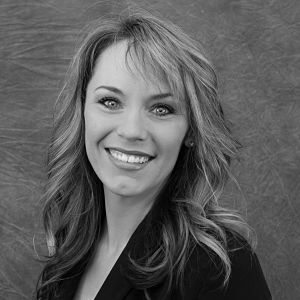 Bobbi Hines represents individuals and families in a broad range of estate planning and asset protection matters, including wills, trusts and trust administration, probate, family law, and elder law issues.